Grazing is the meeting of cow and grass. It is a meeting of this nature, or at least the first steps towards such an end, that I want to attempt in this book. We will not study the grass and the cow separately. We will always consider them simultaneously and together, in such a manner as best to satisfy the demands of each. When we think of the cow, we will not forget the demands of the grass. When we examine the grass, we will always bear in mind the demands of the cow. 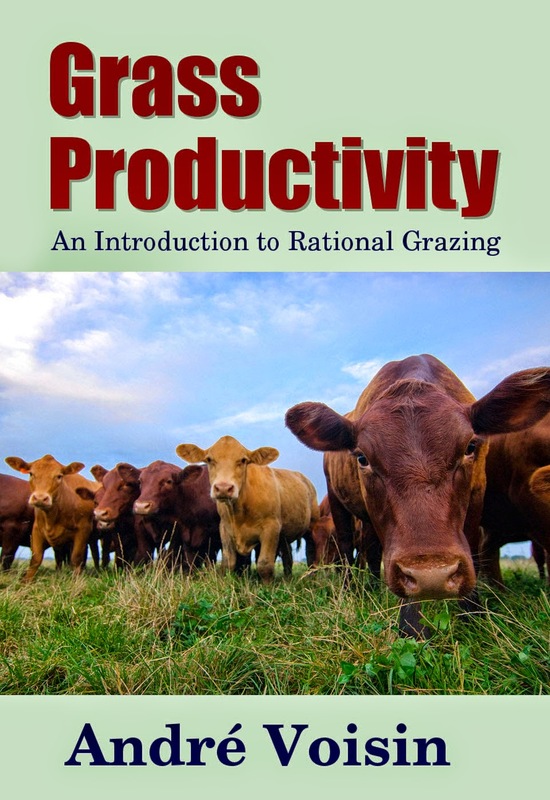 It is by satisfying as far as possible the demands of both parties that we will arrive at a rational grazing, which will provide us with maximum productivity on the part of the grass while at the same time allowing the cow to give optimum performance.